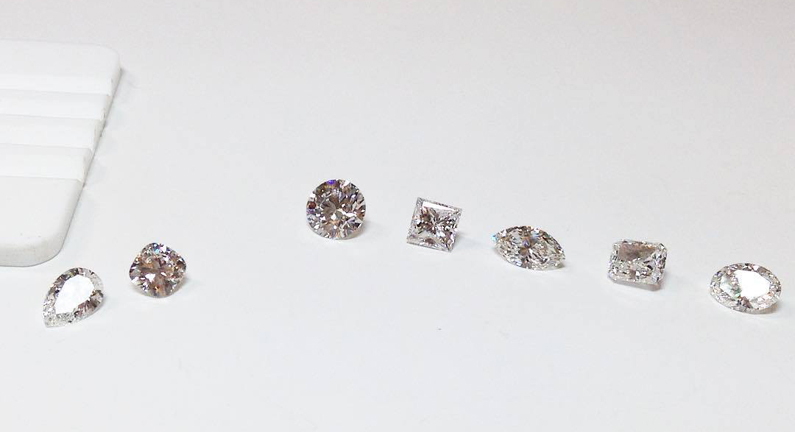 for Loose Diamonds in London! Shop To It: Ooh La La Coachella!! AFTER 123 YEARS HENRI BENDEL CLOSES ITS DOORS FOREVER! THIS INSTA-FAMOUS BRA MEANS INSTANT WOW! R.I.P “NEW YEAR, NEW YOU”, BUT HELLO FLAT TUMMY! 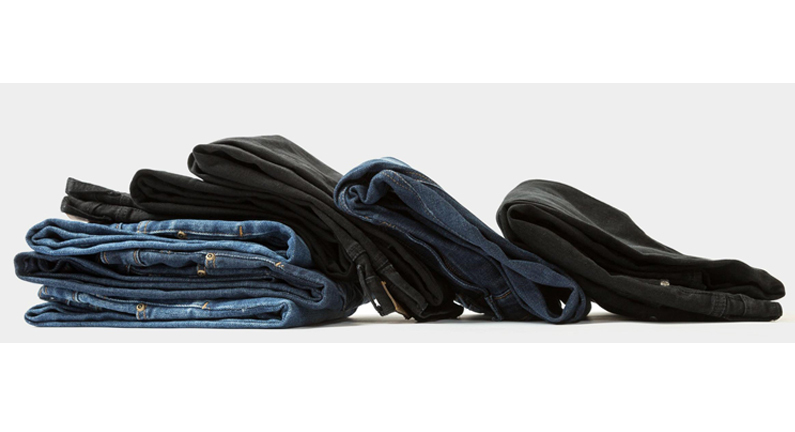 SHOP TO LOVE SUSTAINABLE DENIM (PART 1) THE ROAD TO BECOMING A FASHION STYLIST! THE LATEST BOX OF STYLE! 4 CLASSIC SHOES EVERY MODERN MAN NEEDS IN HIS WARDROBE! 5 FRAGRANCE HACKS THAT WILL LEAVE YOU SMELLING AMAZING ALL DAY LONG! 5 ESSENTIAL TIPS FOR BUYING DESIGNER SHOES ONLINE!